Three Cameras - Three Spectrum's - One System! 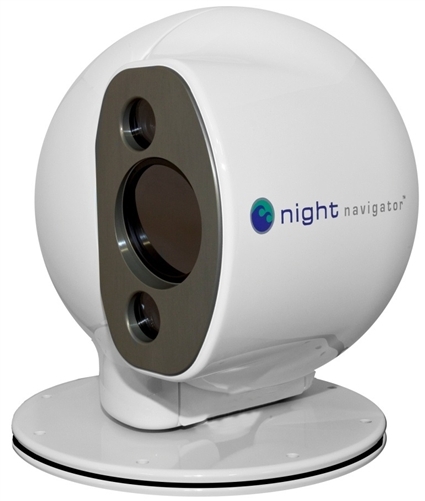 The Night Navigator 3 is a Night Vision Camera which provides the best commercially available images, night and day. It combines 3 cameras into one system. 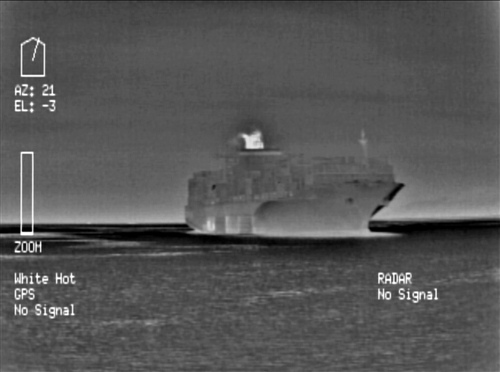 A High-Resolution Uncooled Thermal Imager, a Gated Image-Intensified HD Night Vision Camera, and a High-Definition Day Camera in a gyro stabilized gimbal with 360° continuous azimuth rotation. 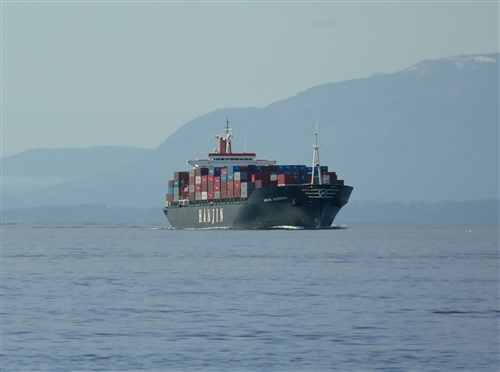 The unit is weatherized for harsh marine conditions and includes features such as: 360° rotation, 2-axis Pan and Tilt gimbal, Radar slaving, and 12x digital zoom, which allows the operator to digitally magnify objects for improved identification. The unit can be mounted upright or inverted. 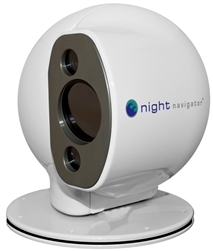 The 3 cameras ensure enhanced navigator’s situational awareness under all weather conditions. 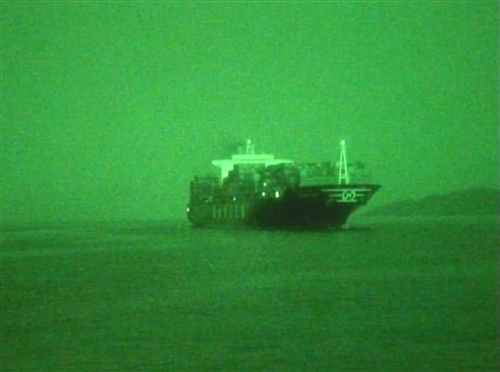 Ideal for Nighttime Navigation, Anti-Colision, Obstacle & Oil Spill Detection, Security Threat Detection and Search & Rescue.